On today’s episode of THE FOOD SEEN, Gayle Pirie & John Clark’s lives have been like a movie. 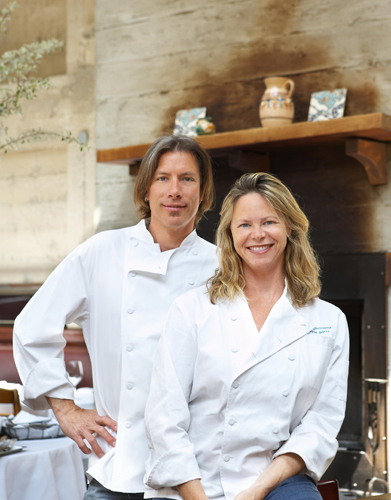 They met in San Francisco, became chefs at the Bay Area’s illustrious Zuni Cafe, then opening Foreign Cinema in the Mission District in 2001. 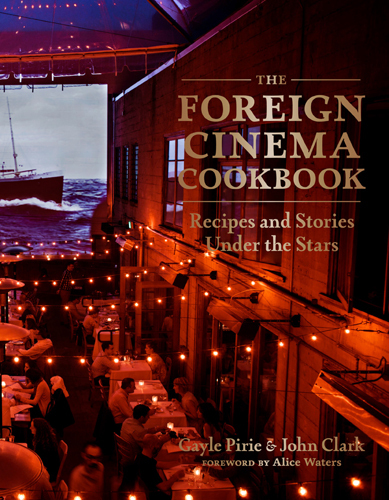 Reviving an area that used to be known as “Miracle Mile” for it’s shopping malls marked with movie theater marquees, Pirie & Clark coalesced their love of international cuisines, and foreign films, as seen in their storied cookbook, starting from La Dolce Vita, to Tears of the Black Tiger, now playing.